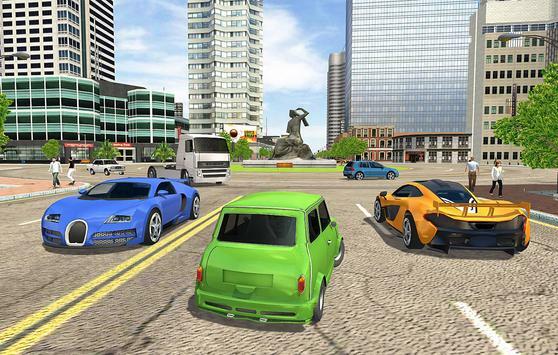 The "Drive To Town" game allows you to roam around the grand city. 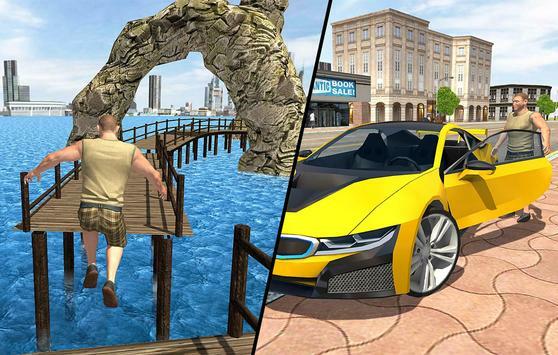 With this game you can drive specific street cars around the city. 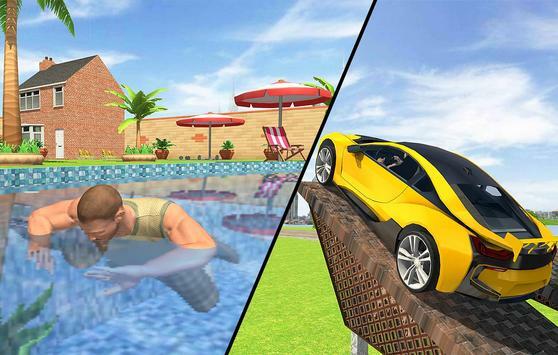 You can control the helicopter, ride a motorcycle, swim in the pool, train, complete the different missions and get rewards. Admire the great beauty of the grand city. Please review Drive To Town Game and submit your comments below. We will collect all comments in an effort to determine whether the Drive To Town app is reliable, perform as expected and deliver the promised features and functionalities.